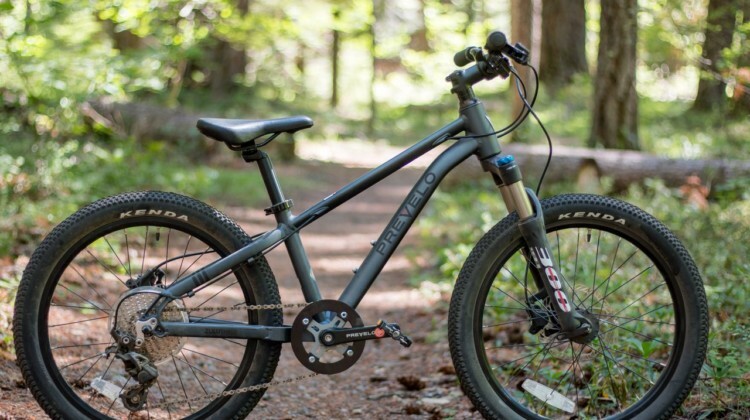 Do we need more rules in Strider Bike Racing? 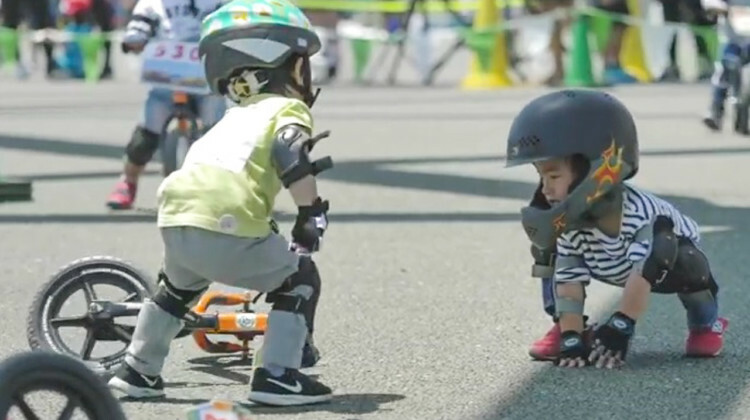 This video from Japan helps provide the answer to a hot topic in the cycling world. 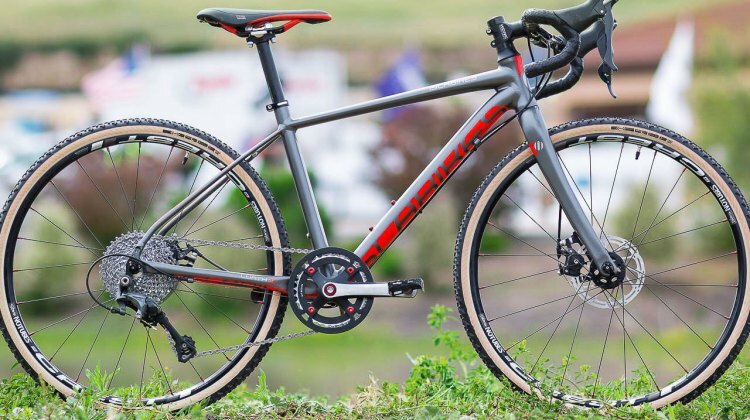 There was a lot of kidding around at Sea Otter as kids’ bike companies proliferated & showed off new cx-worthy bikes from Islabikes, Cleary, Woom, Prevelo & Frog Bikes. 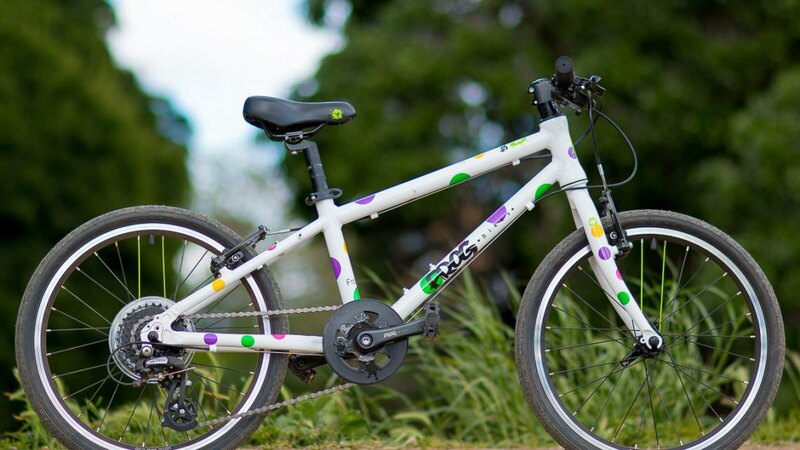 Islabikes is well known for their high quality, lightweight kids bikes for the discerning rider. 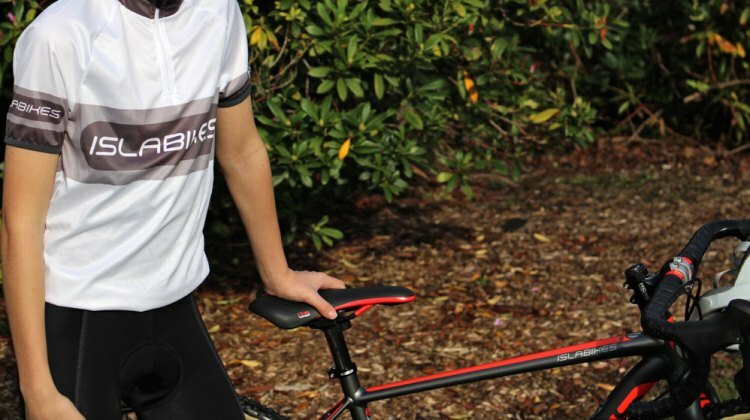 The company recently announced new cycling jerseys and bib shorts for young riders and budding racers.